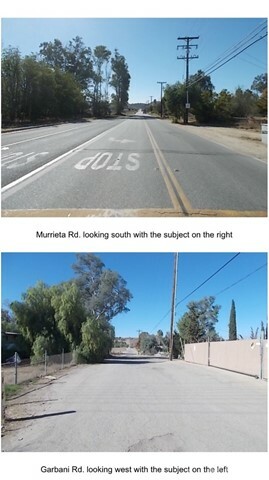 Two parcels on the corner of Murrita Road and Garbani Road in Menifee. (362-440-027/002) Both lots are to be sold together. Both lots total approximately 10.99 acres. 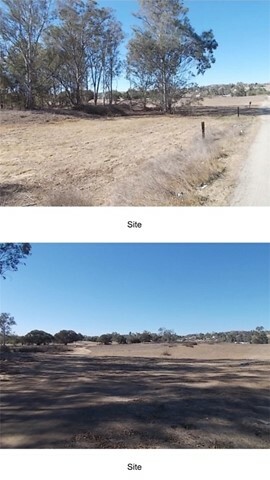 (buyer to verify) City of Menifee says land use on them is 1 to 2 units per acre. 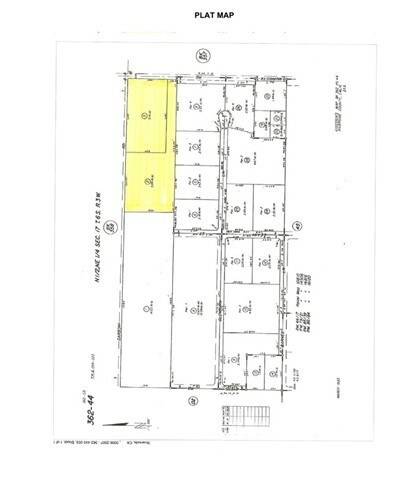 Buyer to verify all zoning and land use with the city of Menifee.